After joining Azure in 2005 as Senior Editor, Osborne was promoted to Deputy Editor in 2010. She has been a key team leader, responsible for developing engaging and informative content across print and online platforms. 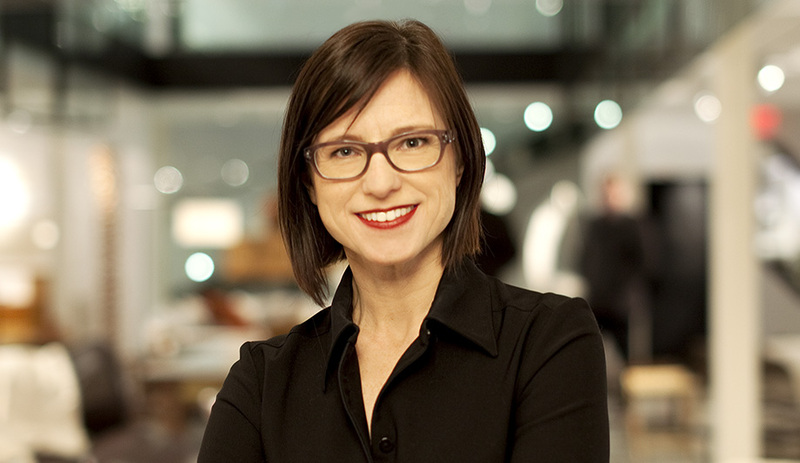 She is deeply involved in the design community and for many years has covered design events and personalities, as well as representing the magazine at trade fairs and events in North America and abroad. 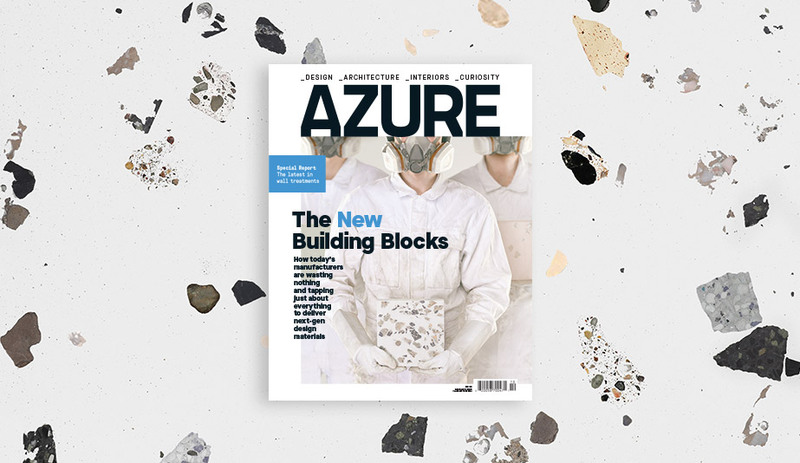 “My goals are to keep Azure moving forward in what is now an uncharted and multifaceted media realm and I’m completely excited by so much potential and possibility,” says Osborne. Osborne succeeds founding editor Nelda Rodger, who will remain Editorial Director for Azure Publishing. 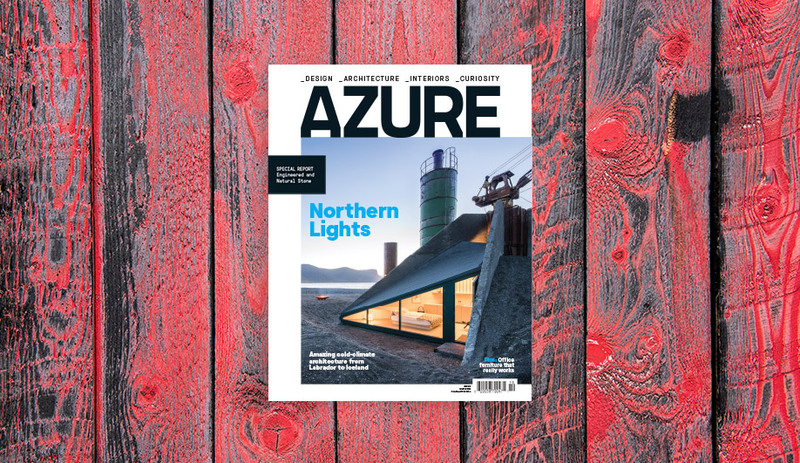 “As Azure becomes a multiplatform media brand, it is important to have a strong editorial voice guiding the integration of print and digital. I am excited that Catherine has taken on this new role,” says Rodger. From 2006 to 2009, Osborne was Editor of Azure’s sister title, Designlines. 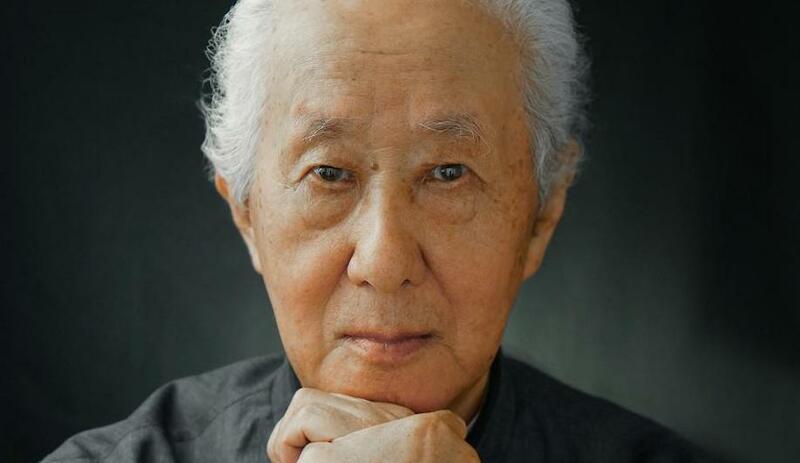 She was an editor at The Walrus after spending six years in Tokyo writing for the Daily Yomiuri, the Herald Tribune and the Wall Street Journal. She also co-launched Lola, a Toronto art magazine, which published for seven years.